- Protects & Keeps Floors Looking NEW! 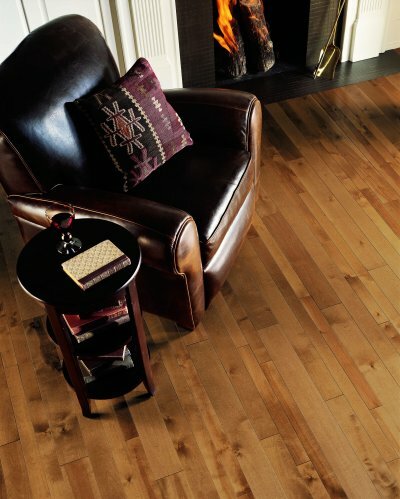 your hardwood floors, give us a call! If you live in CT, we will bring the showroom to you..
Save on gas! Don't waste your time driving store to store. 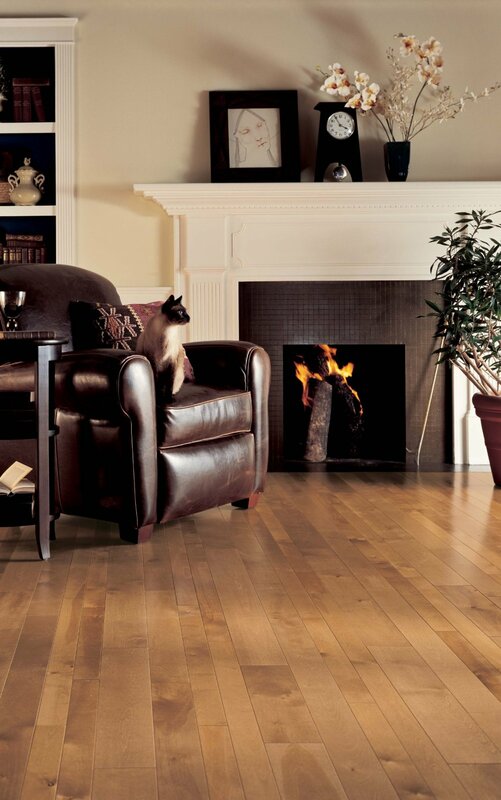 Look at a wide variety of hardwood and laminate flooring samples in the convenience of your own living room. See right away if they will match your own style and décor. Let our design specialists measure and discuss your flooring project with personalized service. Call TODAY for your no obligation FREE in-home estimate! Serving the entire state of Connecticut, including Hartford County, Windham County, New Haven County, Litchfield County, Fairfield County, Middlesex County, New London County, and Tolland County, as well as the cities and towns of Andover, Ansonia, Ashford, Avon, Barkhamsted, Beacon Falls, Berlin, Bethany, Bethel, Bethlehem, Bloomfield, Bolton, Bozrah, Branford, Bridgeport, Bridgewater, Bristol, Brookfield, Brooklyn, Burlington, Canaan, Canterbury, Canton, Chaplin, Cheshire, Chester, Clinton, Colchester, Colebrook, Columbia, Cornwall, Coventry, Cromwell, Danbury, Darien, Deep River, Derby, Durham, East Granby, East Haddam , East Hampton, East Hartford, East Haven, East Lyme, East Windsor, Eastford, Easton, Ellington, Enfield, Essex, Fairfield, Farmington, Franklin, Glastonbury, Goshen, Granby, Greenwich, Griswold, Groton, Guilford, Haddam, Hamden, Hampton, Hartford, Hartland, Harwinton, Hebron, Kent, Killingly, Killingworth, Lebanon, Ledyard, Lisbon, Litchfield, Lyme, Madison, Manchester, Mansfield, Marlborough, Meriden, Middlebury, Middlefield, Middletown, Milford, Monroe, Montville, Morris, Naugatuck, Newington, Newtown, New Britain, New Canaan, New Fairfield, New Hartford, New Haven, New London, New Milford, Norfolk, North Branford, North Canaan, North Haven, North Stonington, Norwalk, Norwich, Old Lyme, Old Saybrook, Orange, Oxford, Plainfield, Plainville, Plymouth, Pomfret, Portland, Preston, Prospect, Putnam, Redding, Ridgefield, Rocky Hill, Roxbury, Salem, Salisbury, Scotland, Seymour, Sharon, Shelton, Sherman, Simsbury, Somers, South Windsor, Southbury, Southington, Sprague, Stafford, Stamford, Sterling, Stonington, Stratford, Suffield, Thomaston, Thompson, Tolland, Torrington, Trumbull, Union, Vernon, Voluntown, Wallingford, Warren, Washington, Waterbury, Waterford, Watertown, West Hartford, West Haven, Westbrook, Weston, Westport, Wethersfield, Willington, Wilton, Winchester, Windham, Windsor, Windsor Locks, Wolcott, Woodbridge, Woodbury, and Woodstock.